The Dallas Cowboys have been in offseason mode for almost two days now, and things are exciting regarding 2016 and the future of this team. 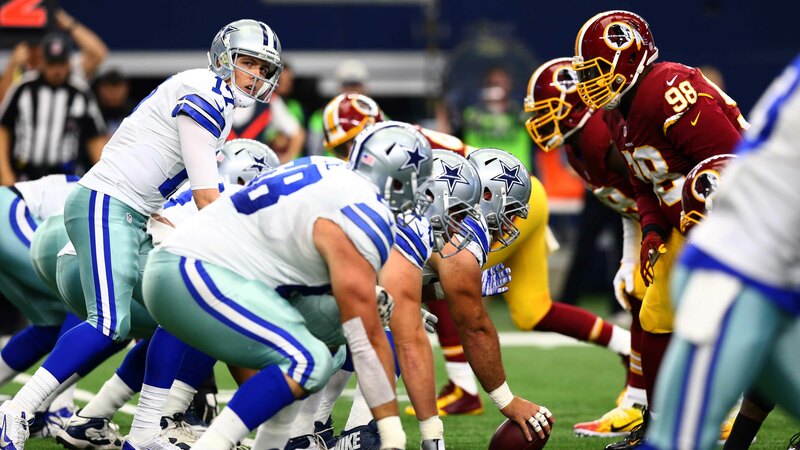 We're going to take a few looks back at 2015 over the next few weeks here at Inside The Star and we'll start right now with the final chapter in that book... the season finale loss against the Washington Redskins. The Cowboys lost 34-23, but they made some plays in the process. That's why we're all here (not so we won't get fined). Let's discuss. With just under four minutes left in the first half of the contest Kellen Moore had the Cowboys in striking distance. While the score was already 24-0 in favor of the Redskins the Cowboys were, supposedly, playing for pride. Jason Witten damn sure was. Big Wit caught Kellen's clunky pass and reached his pythons over the goal line for the score. Witten was actually ruled down at the one, but Jason Garrett threw his red challenge flag better than any Matt Cassel pass this season. The referees went under the hood to figure out just exactly was going on with Witten. 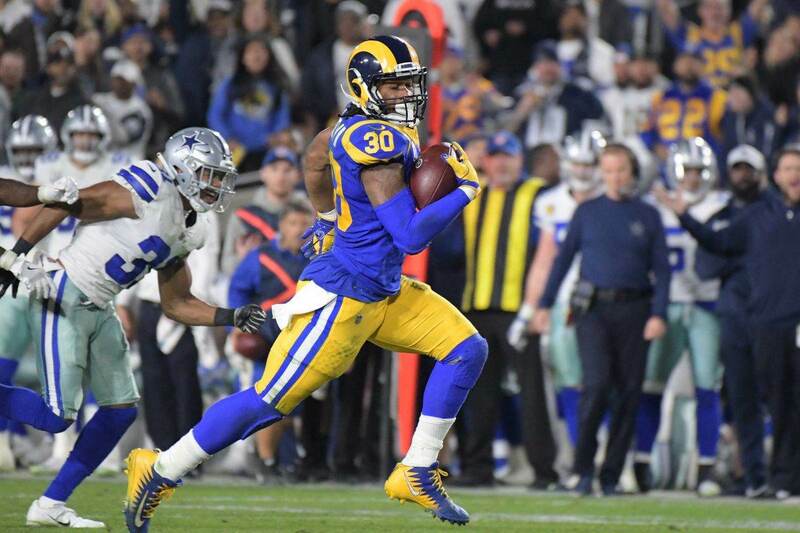 All of us at home went to the replay not to see the status of the touchdown, we all knew it was one, but to see what in the world Terrance Williams was doing laying down in the endzone. After some careful deliberation the officials determined that Witten did in fact break the plane. Hooray! This was the first time that the Cowboys got on the scoreboard for the day, and it was a play that injected some life into an almost-dead offensive unit. All Jason Witten does is make plays and this is just another golden star on his perfect football resume. With just under 30 seconds left in the half the Cowboys were knocking on the door again. On first and goal Cole Beasley gave his defender a shake-and-shimmy move that has become normal for a receiver of his caliber. Cole broke open in the endzone all by his lonesome and Kellen Moore found him. Sha-bam! This reception gave Cole the team lead in touchdowns on the 2015 season, but spoiler alert he wasn't done yet. More on that later. Early in the fourth quarter, with Washington up 34-14, the Redskins picked off Kellen Moore near their own endzone. Boo. Shortly after Colt McCoy handed off to Alfred Morris and things turned bad for them. Yay! This whole play is made possible by the pressure generated by Tyrone Crawford - he quietly had a very productive season for a solid defensive unit. As a result of the pressure by Crawford, Morris has to cut back inside... where J.J. Wilcox and DeMarcus Lawrence were waiting with their arms wide open. 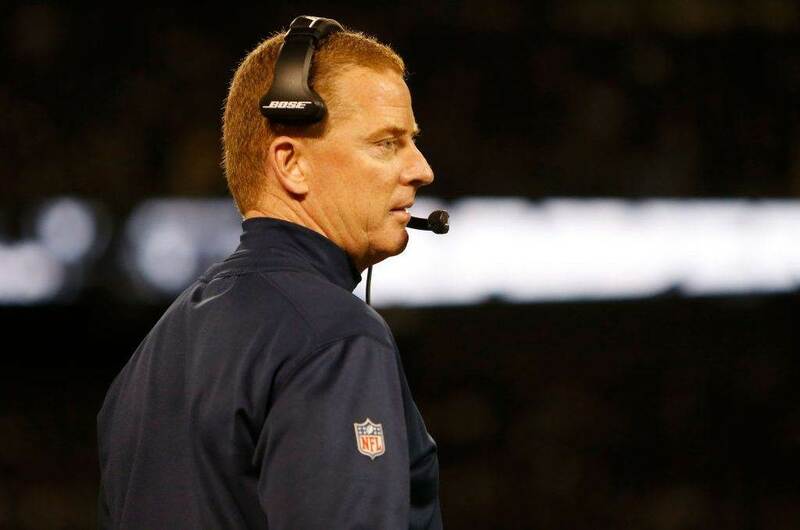 The final points of the 2015 season for the Dallas Cowboys happened with just over four minutes left in it. On 3rd and Goal Kellen Moore looked to his right, his non-dominant side by the way, and saw a familiar face. Cole Beasley had parked himself right smack dab in the middle of three Washington Redskins and was in the perfect spot to place the football. Kellen threaded a needle, as far as Kellen is concerned anyway, and got it to Cole for six. This gave Cole Beasley the an even larger lead on the club in touchdowns for the season. Beasley has played well all things considered this season so it was great to see him end on a high note. What did you think the best plays were from the game against Washington? Tell me what you think! Comment below, Email me at Roel.Ochoa.Jr@Gmail.com, or Tweet to me at @rjochoa! 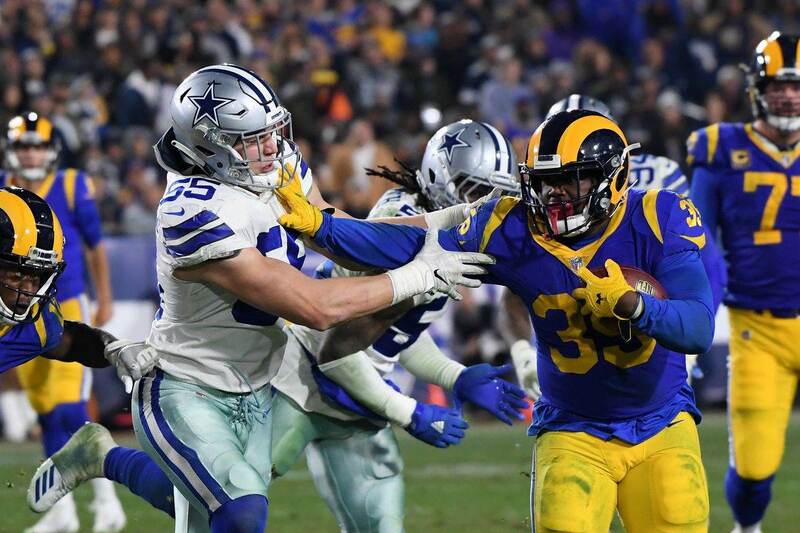 Tell us what you think about "Top Plays From The Dallas Cowboys Loss To The Washington Redskins" in the comments below. You can also email me at RJ.Ochoa@SlantSports.com, or Tweet to me at @RJOchoa!